Sarah Hesz & Katie Massie-Taylor, co-creators of start-up app Mush, which has been called the ‘Tinder for mummies’. Katie and Sarah first met on a cold wet morning on a playground. After exchanging numbers, the pair soon realised how many other new mums struggled with feelings of isolation and loneliness. Taking inspiration from dating apps such as Tinder, they spent a year creating an app that would help mums to chat and meet up with like-minded mums who have kids of the same age. Mush was born. Users can see each other’s photos and interests, group chat and now have conversations around everything mum-related in their neighbourhood. The duo raised an initial £250,000 to help get the business off the ground before closing a £1m round (including crowdfunding on Crowdcube) in November 2016. They are now closing their third round of investment and the app has gone global. 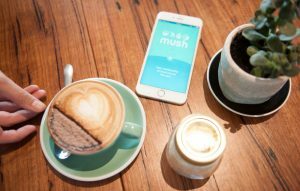 The Mush app instantly makes you a part of your local mum community. Taking inspiration from dating apps such as Tinder, the app helps mums to chat and meet up with other like-minded mums who have kids of the same age. 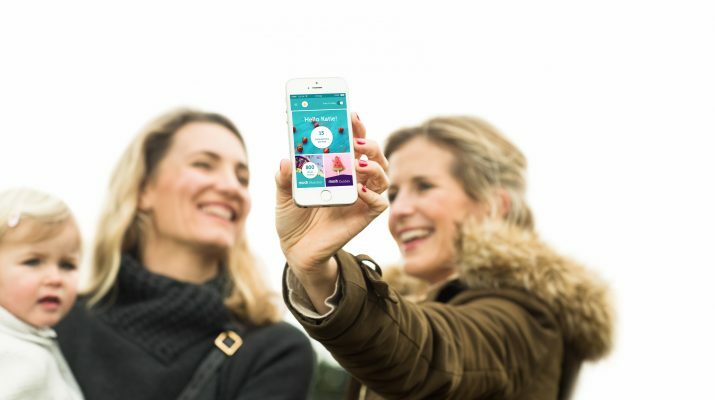 Mush Matcher – Find like-minded mums with kids the same age. Mush Messaging – Chat and meet up with mums near you. Places – Discover, recommend and review places nearby. Sarah and Katie are ambassadors for this years’ Plusnet Pioneers campaign, an advice and support programme aimed at helping startup business owners as they build and grow their companies.